This is the mentality of Australian Governments. Some polls suggest up to 80% of the Australian public disagrees with this policy, yet shark culling is still occurring and in astonishing numbers. Mass hysteria resonates throughout the country when yet another human is attacked by a shark. Mass and social media goes wild with Jaws-themed headlines and statements about how horrific and dangerous sharks are in Australian waters. Before you know it, helicopters and aeroplanes are buzzing along the beach shark-spotting, while men in boats arm themselves and set out on a shark cull, killing any shark they come in contact with in the wider attack zone. The perpetrator may have swam off to distant shores by now, but any other shark (or two) will do. An eye for an eye, right? Wrong. During 2010-2015, there have been just 16 shark attacks throughout the whole nation. According to the Australian Shark Attack Files, kept by researchers at Sydney’s Taronga Conservation Society, since records began in 1791, there have been a total of 1003 shark attacks in Australia, with just 232 attacks fatal. On average, there are 4.5 shark attacks a year, with just one per year fatal. The tag line is “shark attacks have increased recently!” Yet, with only 16 attacks in 6 years, there has been an average of 2.6 attacks a year, over the period of 2010-2015, inclusively. That’s less than the yearly average. As of September 24, 2015, twelve people have perished so far this year as a result of selfies – go ahead, tell me which hobby is more dangerous, vanity or swimming? Sharks have inhabited our seas for over 400 million years, having survived five mass extinctions. Will they survive the sixth? 90% of shark species are already considered threatened, yet, we are killing them in droves. In fact, recent research by Woods Hole Oceanographic Institution in Massachusetts has indicated that Great Whites may live more than 70 years. Animals that live long lives, grow slowly and reproduce later in life are more sensitive to pressures such as hunting, fishing and environmental changes. 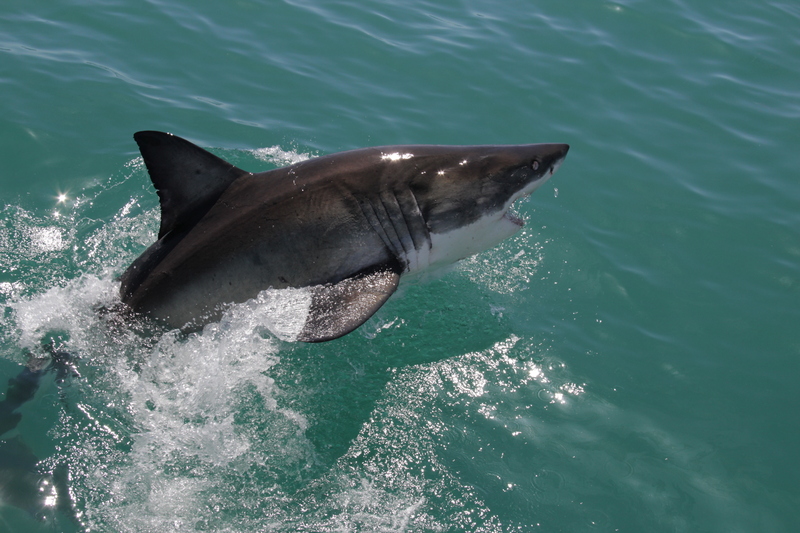 Australian shark culls target three main predators – the Great White, Tiger and Bull Sharks. 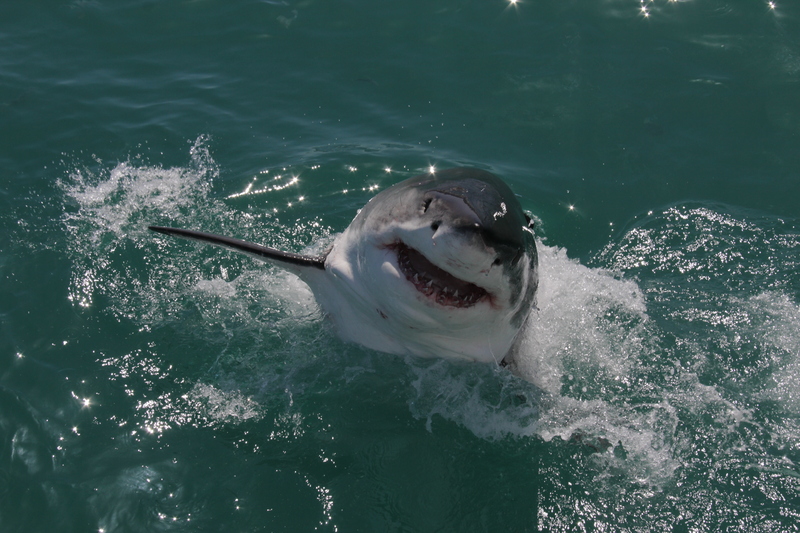 What is astonishing however, is that Great White Sharks have been protected in Australian waters since 1998. While the Great White Shark is only considered vulnerable according to the IUCN, the Tiger and Bull Sharks are threatened species. Let me reiterate, we are killing PROTECTED and THREATENED species out of fear, despite scientific fact. In January 2014, Western Australia implemented a trial drumline policy, following in the footsteps of other Australian states. Drumlines are designed to bait and kill Great White, Bull and Tiger Sharks. Trial drumlines were set up for three months, and in that time killed a total of 172 sharks on five Western Australian beaches. Fifty of these sharks were threatened Tiger Sharks, however there has not been a fatal Tiger Shark bite in the drum lined area since 1929. 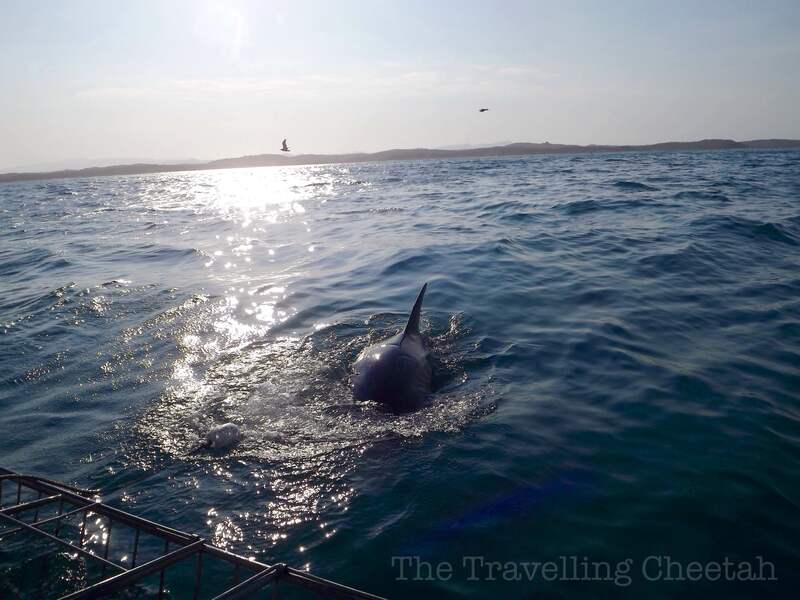 No Great Whites were caught under the trial programme, however, eight other species were caught in the crossfire, including stingrays and dolphins. 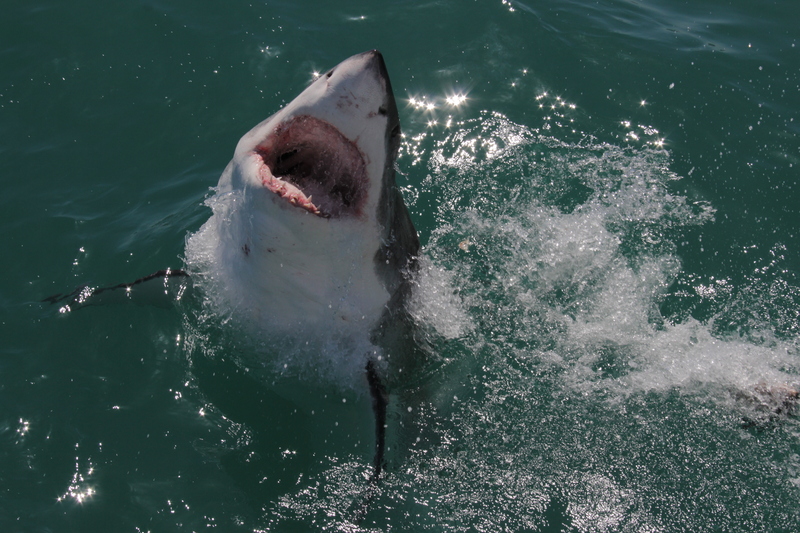 In September 2014, the seasonal setting of drum lines was abandoned following recommendation of the Environmental Protection Agency, however the special deployment of drum lines is still permitted when sharks are deemed an imminent threat to humans. Drum lines have been set up at least three times in the past year. Many other states, including Queensland, New South Wales and South Australia still use drum lines and shark nets, as well as post-attack offensives. Professor Shaun Colin of the University of Western Australia said “before suggesting we cull economically and ecologically important shark species, with no scientific assessment of their populations, we need to educate the people about the risks involved when entering the ocean.” Despite these wise words, no community education plan was rolled out, yet $22 million Australian taxpayer dollars was used on the shark cull policy – including funding for aerial helicopter patrols which fail to see sharks 83% of the time. Opponents of shark culling are suggesting non-lethal alternatives such as comprehensive shark tagging efforts and subsequent tracking and notification, capture and translocation, further scientific research to establish facts about hunting and foraging behaviour of shark species, public shark threat education and encouragement of high-risk ocean users (surfers, divers, spear-fishermen) to use personal protection technology. As with most, childhood folktales turned into adult fears – I’ve never loved the ocean and I always jump when a piece of seaweed brushes past my leg. However I have never hated sharks, nor supported culls. 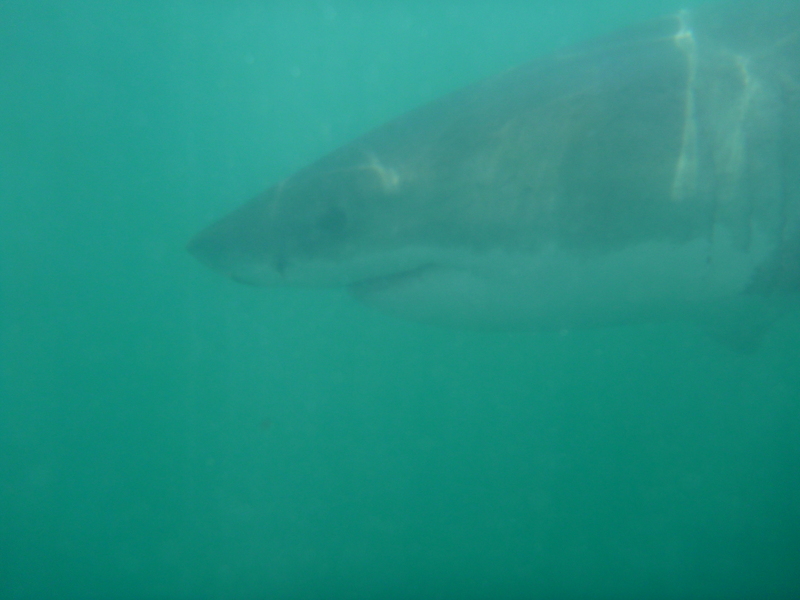 Last year I faced my fears and decided to shark cage dive in South Africa, and was astounded by the emotions I felt. There were no emotions of distress, fear or discomfort, but that of peace, awe and wonder. 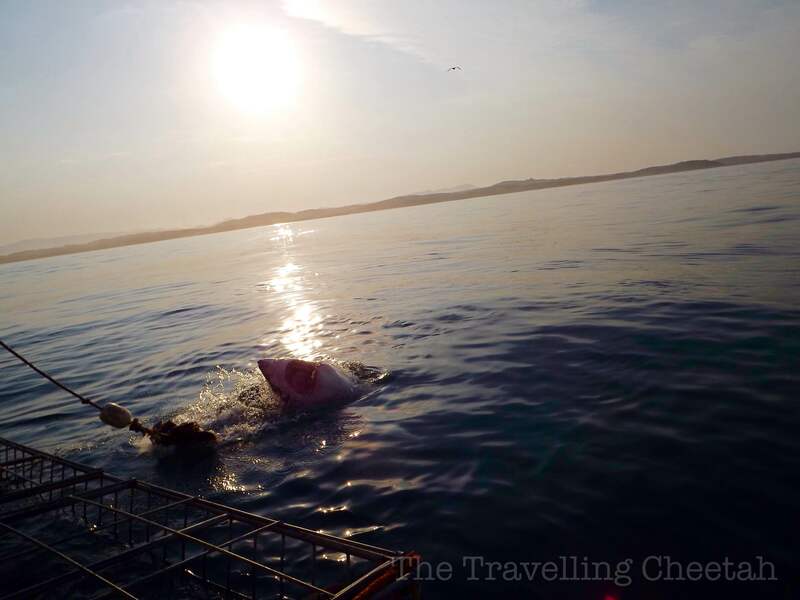 I couldn’t believe how magnificent these Great Whites were, nor could I believe the tranquility I felt – in fact, I do recall thinking to myself that one of the sharks looked rather cuddly and I wouldn’t have minded stroking him. They’ve survived on this Earth longer than most, having endured five mass extinctions. Are we really going to sit by and watch as the sixth mass extinction takes them, aided and abetted by human fear and misinformation?